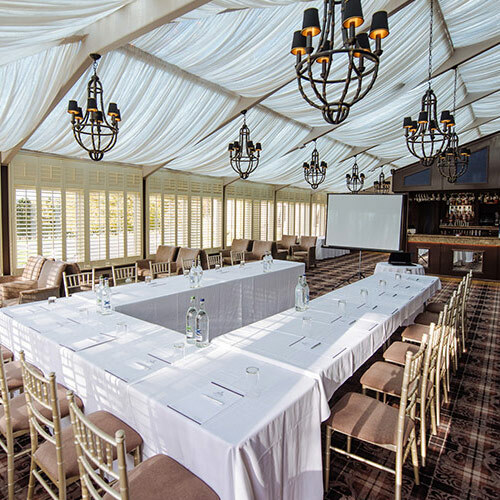 Located just off the M74 and easily accessible from Glasgow and Carlisle, Cornhill Castle offers fantastic open-air spaces for team building activities, as well as a large function suite capable of hosting up to 200 delegates. 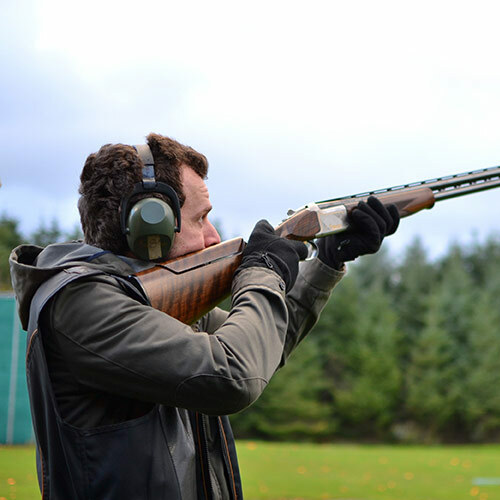 We have teamed up with Kingsfield Events, a Scottish based company who specialises in creating unique outdoor activities and events for all types of corporate groups. Kingsfield Events have created bespoke events for some of the biggest brand names in the world, including Bentley. 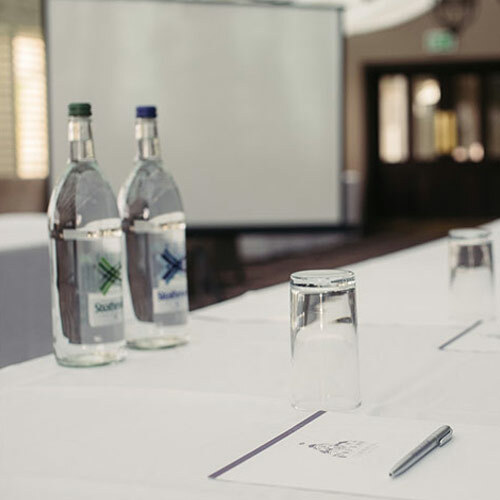 Their team of event professionals can tailor make a corporate activities package to suit all budgets, physical abilities, group size and ages, ensuring every delegate is included.